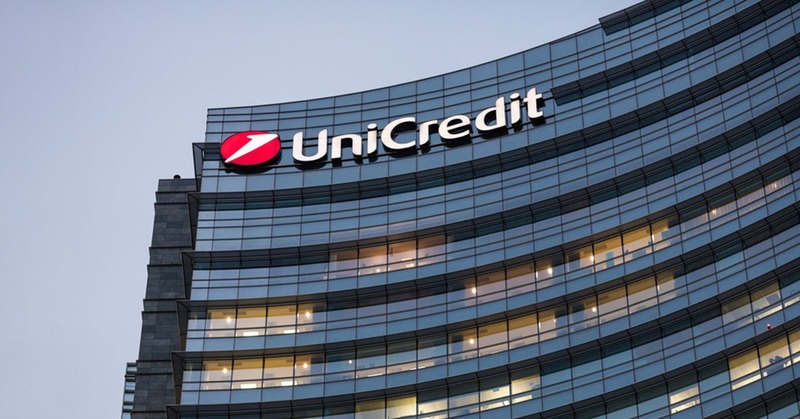 UniCredit  has been officially certified by the Top Employers Institute for the second year running for its employee offering. The annual, international research undertaken by the Top Employers Institute recognizes the leading employers around the world: those that provide excellent employee conditions, nurture and develop talent throughout all levels of the organization and strive to continuously optimize employment practices. The Top Employers Certification is based on a thorough research process and a set of required standards. All the data was independently audited.